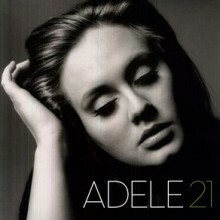 180gram LP of Adele’s debut album by the teenage soul singer tipped to be the new Amy Winehouse. She is the first recipient of the 2007 Brit Awards Critics’ Choice prize; which has been created to encourage and launch new talent. Her smoky voice animates jazzy songs of teenage heartbreak. Adele, who is friends with Lily Allen, is the latest star graduate of the Brit School for performing arts in Croydon, South London. Winehouse, Katie Melua and Kate Nash, herself tipped for Brit Awards success, are all former pupils at Britain’s fame academy. 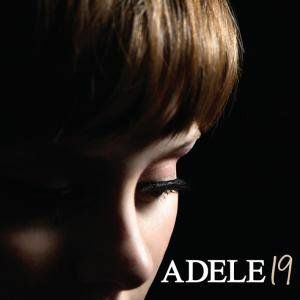 Like Winehouse, Adele was brought up listening to the jazz heroines Ella Fitzgerald and Etta James.